The "Disney Social Media Moms Celebration" will take place at Animal Kingdom this evening. In order to prepare for their visit, the Harambe theater district (which is located in Africa) closed to regular park Guests at 4 p.m. For this reason, there will be no additional performances of Festival of the Lion King for the rest of the evening (the last performance ended just a few minutes ago). Tusker House Restaurant, Dawa Bar, and other Africa offerings will operate as normal until the park closes for the day. 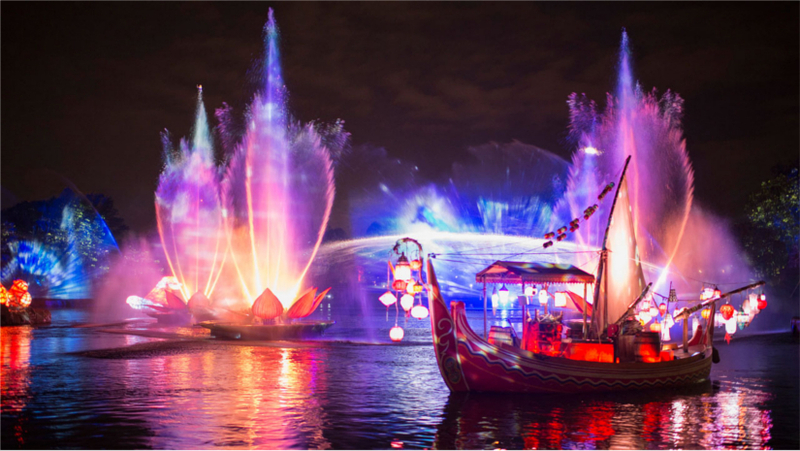 Guests who are invited to this special event might enjoy a very special surprise this evening, as recent rumors state that park might present a special performance of the highly-awaited Rivers of Light nighttime show (click here for a spoiler-filled review of this new show). Of course, this is just a rumor, but we'll keep you informed. Launched in 2008, the Disney Parks Moms Panel has evolved from a simple, world-of-mouth forum to a highly sought-after source for questions and answers about Disney vacation destinations.